GSUK unveils its new animation which describes how it is helping the planet by protecting us from the harmful effects of technology waste. GSUK, technology recovery, recycling and redistribution provider has unveiled its new animation coinciding with World Environment Day. The animation sets out the goals of the company to save planet earth by getting more organisations to recover and recycle their technology. 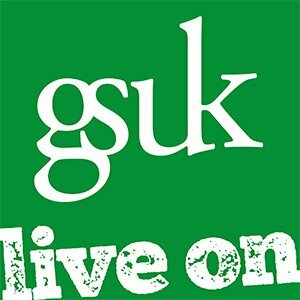 In return, GSUK will help them dispose of their waste in a responsible manner protecting the brand and reputation for their clients. An added benefit is that GSUK uses its worldwide distribution channels to find new users and new uses for this recovered technology.